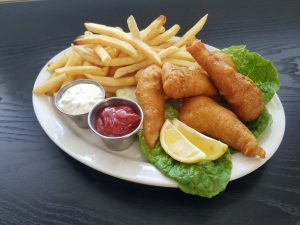 Friday – 10:30am – Kitchen stays open until 7:30pm on Fish Fry nights otherwise 5:30pm Bar closes at 6:00pm. For FORE Restaurant & Bar information or inquiries please call 847-572-2682. 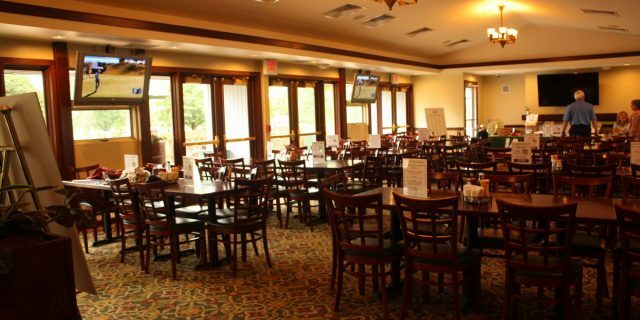 Located within the clubhouse on the picturesque grounds of the Deerfield Golf Club & Learning Center, the FORE Restaurant & Bar offers golfers and diners alike a unique experience. With its comfortable setting and friendly staff, you will always feel welcome. The menu items are from locally sourced farms and our full-service bar is second to none. 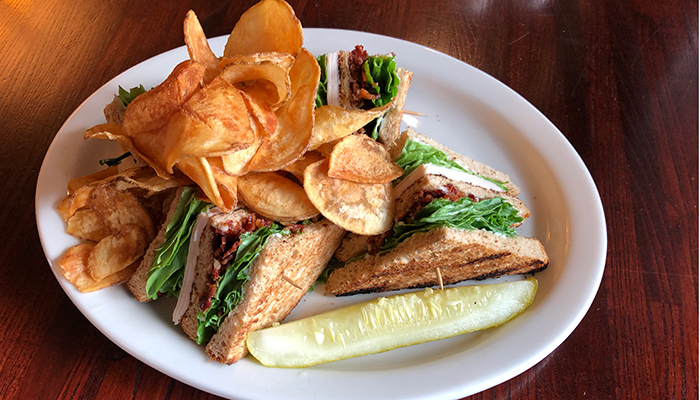 Whether you are just finishing a round of golf or looking for a local restaurant with excellent food, come out give us a try and see what everyone is talking about. Friday Night Fish Fry is back! Guest Fish April 19 is Lake Perch. Fore is also an outstanding setting to host your next special event. 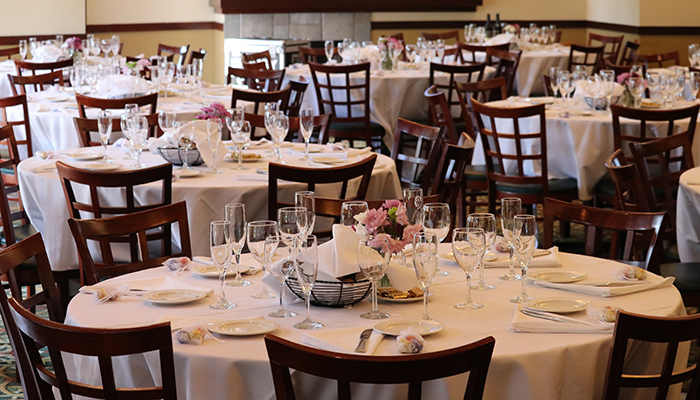 Consider us for family parties, business meetings, holiday gatherings and social functions. The restaurant, meeting area and menu can all be customized to meet any need. Call 847-572-2682 to learn more or to schedule your next event.